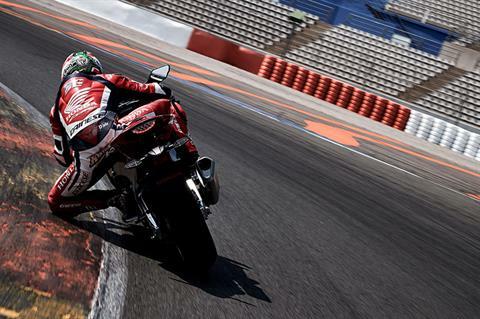 Superbikes have always been special machines, offering levels of power, handling, and refinement no other streetbikes can match. 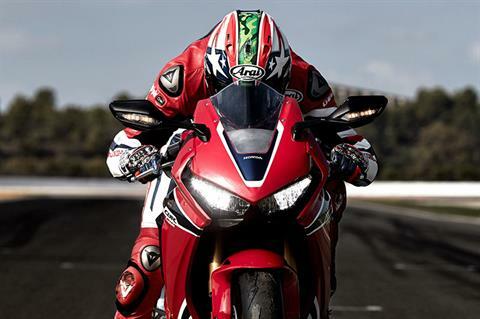 The new 25th anniversary CBR1000RR is a Superbike where the rider comes first. Where you get a degree of connection unlike anything in the class. Available in three distinct model options this year, it’s designed to dominate in the most important category of all: rider satisfaction. The all-new 2017 CBR1000RR is lighter, more powerful and faster than any CBR1000RR we’ve ever produced. 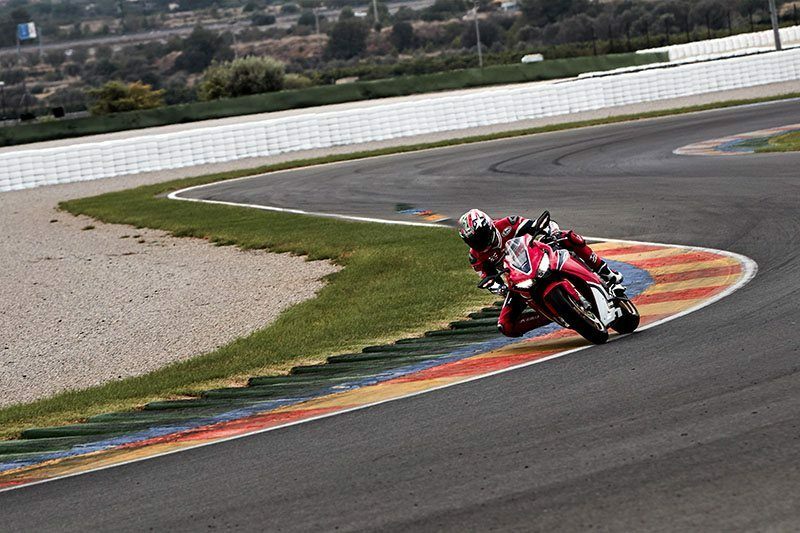 Trackdays your specialty? Racetrack riding puts special demands on any machine, and you’ll find Honda’s new CBR1000RR SP is up to that challenge. 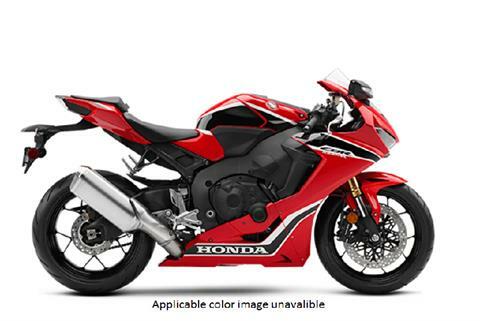 Available in limited numbers, it has all the features of our new 2017 CBR1000RR, but adds premium Öhlins electronic suspension, Brembo brakes, a titanium muffler, and more. In addition to the SP, Honda is offering an even more exotic CBR1000RR SP2 in extremely limited numbers for the most serious enthusiasts and professional racers. 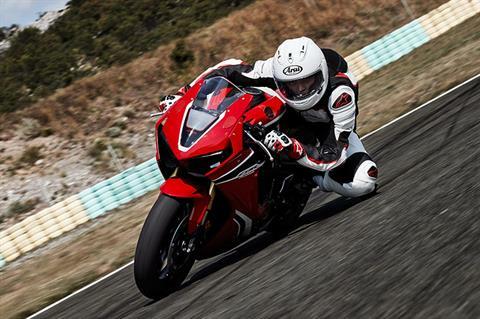 The CBR1000RR SP2 incorporates all the special features of the CBR1000RR SP, and adds bigger intake and exhaust valves and lighter forged Marchesini wheels. 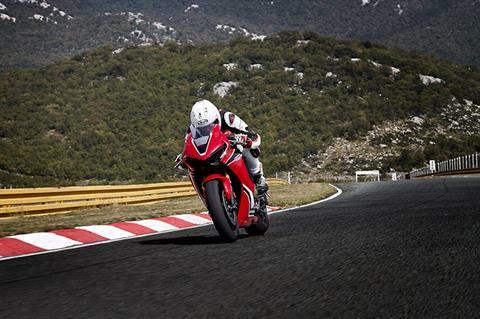 HONDA ELECTRONIC STEERING DAMPER (HESD): Most steering dampers only sense handlebar-deflection speed. The Honda Electronic Steering Damper (HESD) is way more sophisticated. It also detects vehicle speed, and adjusts damping proportionally. That helps maintain low-speed maneuverability while providing excellent, predictable high-speed handling. ALWAYS WEAR A HELMET, EYE PROTECTION AND PROTECTIVE CLOTHING. NEVER RIDE UNDER THE INFLUENCE OF DRUGS OR ALCOHOL, AND NEVER USE THE STREET AS A RACETRACK. OBEY THE LAW AND READ THE OWNER'S MANUAL THOROUGHLY. For rider training information or to locate a rider training course near you, call the Motorcycle Safety Foundation at 1-800-446-9227. CBR is a registered trademark of the Honda Motor Co., Ltd.
We buy pre-owned motorcycles, ATVs, UTVs, dirt-bikes, watercraft, snowmobiles, golf carts, scooters and more. If you have a machine for sale, contact us. We are willing to buy it!